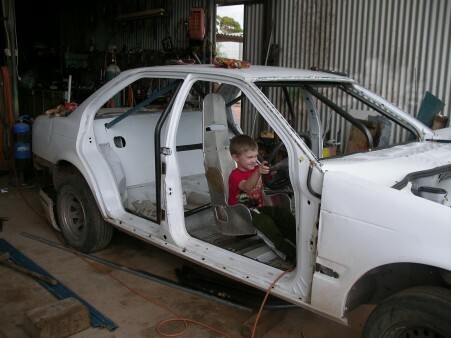 I loved growing up and spending time in my dad’s shed as he worked fixing trucks, utes, and build things (when I wasn’t running from the noise of the drop saw!). 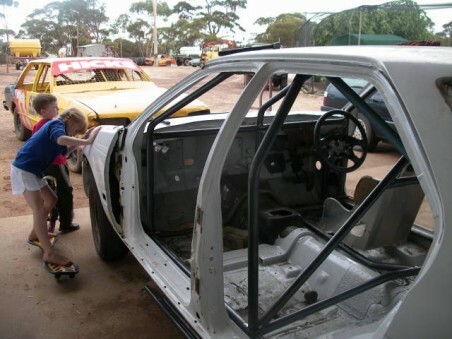 Here are my kids checking out how their Pop is going building his new speedway car. His old yellow one he’s hoping to sell eventually and the white one he’s been busy building. He’s a clever man my dad, he’s doing all the bar work himself and getting it ready for my uncle to give it a new paint job. And you can tell Blake has got the same revhead gene, look at the smile on his face as Pop lets him take it for a test drive. I was in a go kart at the age of three and loved getting behind the wheel and my daughter is a good driver, but dosn’t have the love of cars like Blake does. 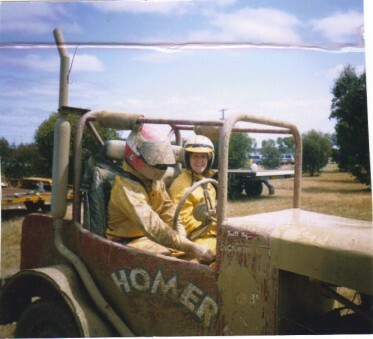 And the last pic is of Homer, (RIP) the buggy my dad built with our mate Steve. 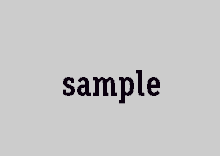 We had an old brown Datsun we used to drive around in also when we were nearly teenagers, the older we got the more daring we became. My dad was the one who taught me how to do a reverse spin in Homer (which is flogging along in reverse, spinning the car and taking off forward in one smooth motion). This picture was taken at the Kukerin Creek Bed racing event where you go through a muddy track, as you can probably tell. Poor Homer is retired to the back of the yard now, but he gave us years of fun and adventure.